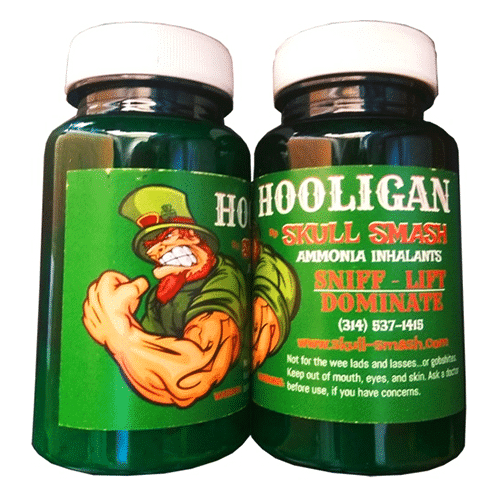 Are you GAME? 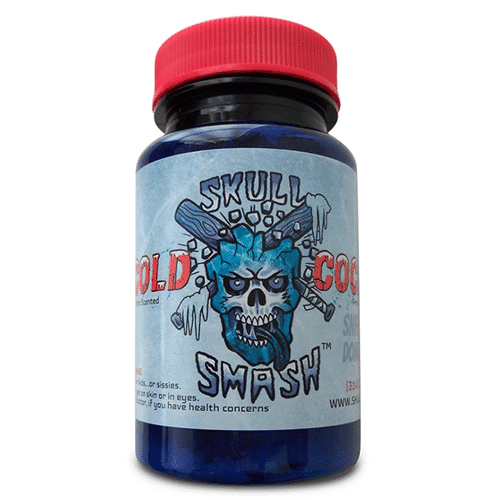 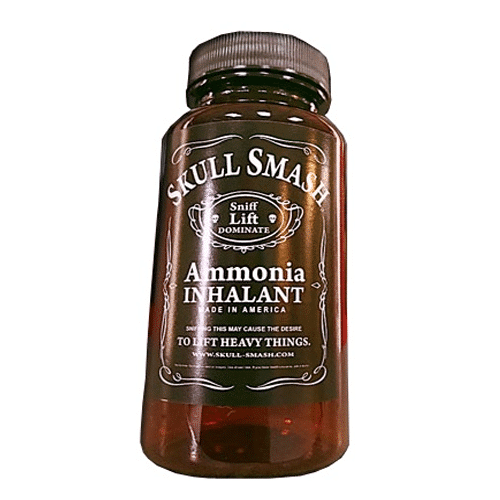 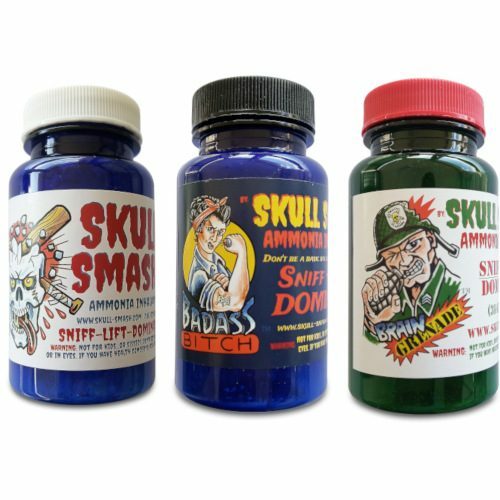 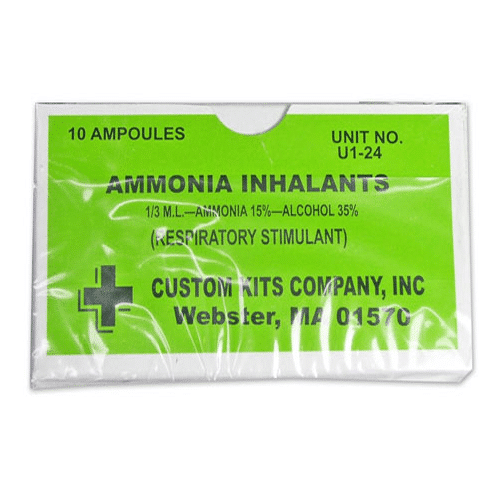 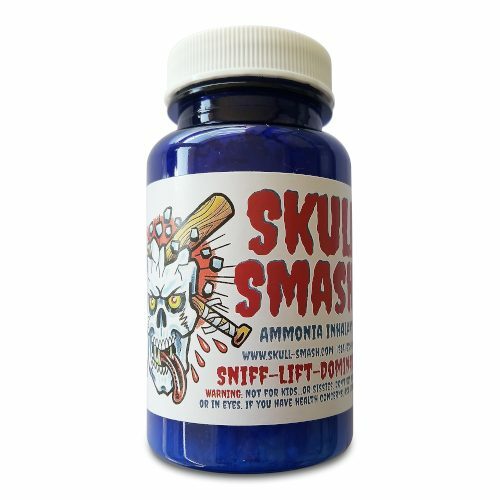 Our most potent Skull Smash Ammonia combined with Cold Cocked as a delivery mechanism, this twin barrel ammonia inhalant is not for the lily-livered and chicken-hearted! 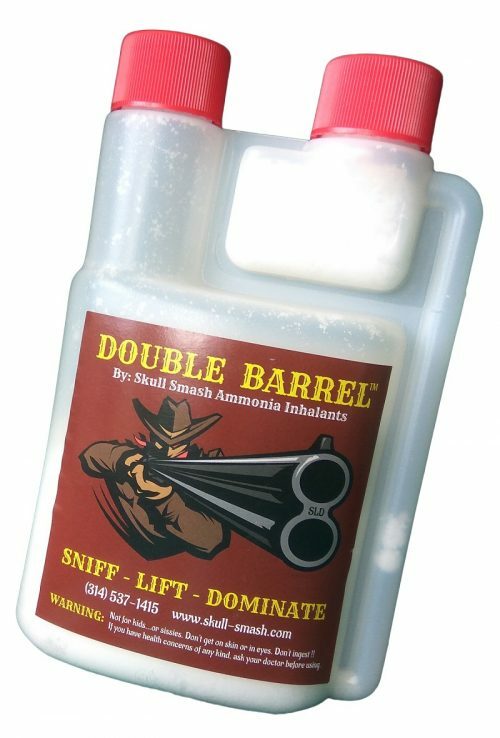 Twice the power, supercharged!